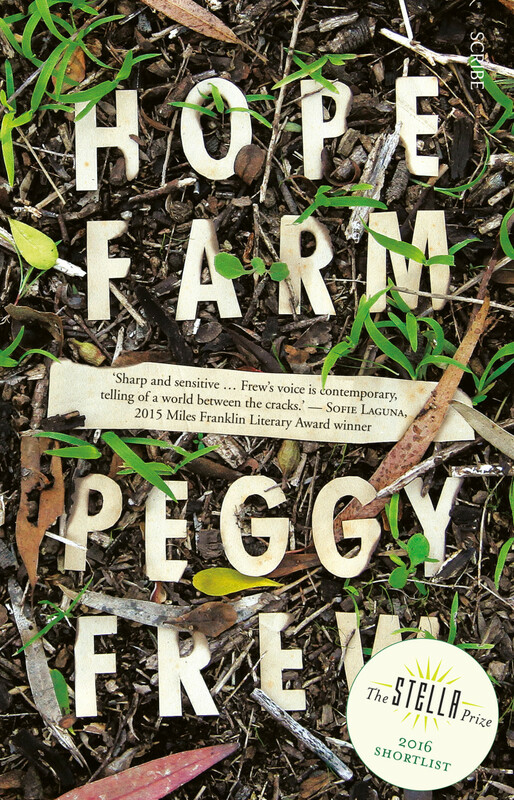 I’m sure I’m not the only reader who felt an uncomfortable pang of familiarity reading Peggy Frew’s Hope Farm. Perhaps that’s because the late 70s and 80s were a peak time for Personal Development Groups and of the sort that my mother became engrossed in – Rajneesh, Hari Krishna, EST – there were a swag of them. Swami Sachidananda’s Integral Yoga Institute was the one my mother attached herself to, and I can recall many an afternoon babysitting my younger brother in a back room at the centre while my mother chanted, did free work, or attended “Satsang”. Peggy Frew wasn’t an ashram child, but she does a brilliant job of capturing what it’s like to be dragged along as an extra on a parent’s self-serving quest for Nirvana. Hope Farm mostly takes the point of view of thirteen year old Silver, who is is forced to follow her young mother Ishtar, as they move from one ashram or commune to another, each one slightly less comfortable for Silver, usually involving Ishtar in a new romance and Silver having to accustom herself to a new school. The transitions end at Hope Farm, ironically named as it’s the most ramshackle commune of them all, with a run down house sitting amidst a garden of weeds and dying ideals. Interspersed with Silver’s narrative are journal entries which, though not named, quickly become obvious as the voice of Ishtar. The second narrative becomes a parallel story to Silver’s, both addressing themes of power and abuse and of love and aphasia. 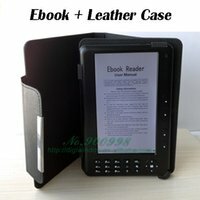 The two narratives inhabit the same landscape though not the same timeframe, and the disconnect between them creates a strong tension in the book as one explains the other, while also reshaping the characterisation as we’re discovering it. Hope Farm is an exquisite and powerful book that explores the gaps between desire, societal norms, and love, loss, and memory. Both Silver and Ishtar’s story is deeply affecting, and as full of beauty as it is of verisimilitude.